Have a pile of purchase orders sitting on your desk or scattered through multiple spread sheets? 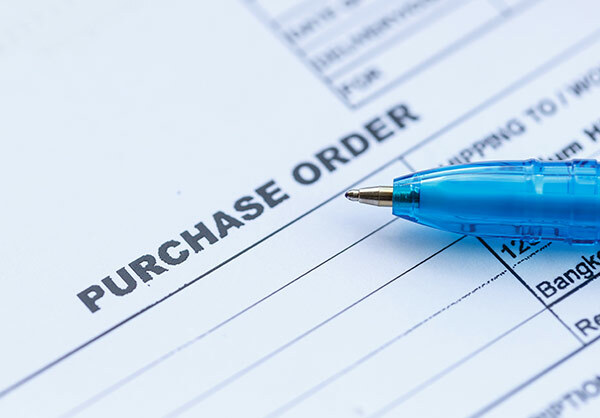 Drop the hassle with a purchase order module in your contract management software. As technology continues to advance, more processes are moving towards electronic versions rather than paper-based. Using the purchase order module in Contract Insight makes the PO process more efficient for your organization. Creating a purchase order, sending it out via email or snail mail, logging the order, tracking deliverables, etc. is time consuming work. As the saying goes, time is money. In business it is important to choose options that maximize your efforts. If you already use Contract Insight™ contract software, you are already seeing the benefits of having a contract lifecycle management system. If managing POs are your responsibility, consider adding the CobbleStone Purchase Order module to continue to streamline your efforts. When using a fully integrated contract management system, all contracts, POs, vendor listings, catalogs, payments, and more are all in one centralized location. When the purchasing information is stored in one location, it is easier to find and access PO details. Searching for PO records is simple within Contract Insight™, with options to filter the search based on vendor, amount, date or other key information. A shared folder cannot give you full access with a single click like in Contract Insight™, and a spreadsheet won’t notify you if deliverables were not received. The ability to easily search, add attachments, create tasks, and send one-off emails are all ways the PO module will keep all your company’s records organized. CobbleStone’s Purchase Order Management also allows authorized users to track payments against the order. The financials section in the module provides organizations an easier way to track budgets. In Contract Insight™, budgets can be set for requestors and buyers to control organizational spend by fiscal year. Onscreen validation messages provide a quick snapshot to the employee’s budget information once the purchase order requested has been submitted. Just as it is important to track the budget for the order, the inventory received can be tracked as well. There is no bouncing around from spreadsheet or files on your desk. The contract and PO budget information, inventory received, and the company information is all right at your fingertips without jumping from screen to screen. Of course, everything done in Contract Insight is tracked for auditing purposes. Let’s face it, organizations need to know who has done what and when. Contract Insight™ logs all actions done in the system and can be quickly accessed as needed. View the history on any particular purchase order to see who made changes, sent out an email, or even viewed the record. In the purchase order module, users can establish automated approval and signature processes. 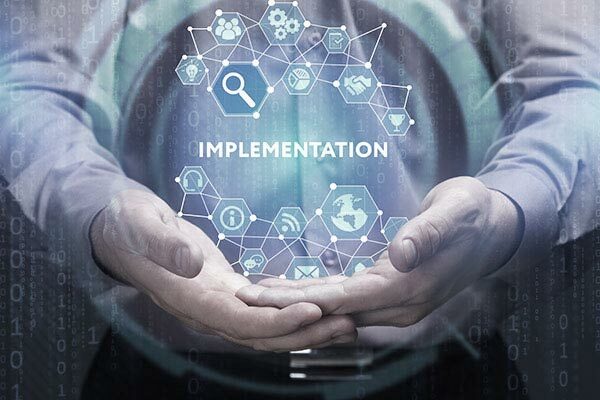 With automated approvals, users are able to set rule-based workflow processes based on your organization’s requirements. Rules set by the admin will trigger alerts and emails based on details entered in the purchase order, and notify the correct people with details about what task(s) need to be completed. For instance, a rule can be defined that purchase orders over a certain dollar amount have to be reviewed by the finance department. An email will be sent to the resources who are responsible for confirming budget with an option to approve the spend. Approval processes can also tie into the signature processes as well. Admin users can define rules around who must sign POs. The rules-based signature and approval process streamlines the PO approval and management processes. Employees only have to worry about their tasks related to the PO. They don't have to worry about who to send it to next or even at all because the system can automatically take the next appropriate steps. With an integrated contract management system, Contract Insight™ allows organizations to keep all of the company’s contract records and supporting contract documents in one central location. Added to Contract Insight™, the purchase order module is accessible via a web browser (mobile-friendly), and is easily supported and maintained. By using the purchase order module, organizations can begin to easily create and manage purchase orders, collaborate with employees on purchase requests, email PO documents, and track financials. Eliminate the hassle and save time by adding a purchase order module to your contract management software. CobbleStone has helped thousands of contract professions better manage their contracts, risk and compliance since 1995. Learn more about Contract Insight Contract Management Software by visiting us at www.CobbleStoneSystems.com and sign up for a free demo.